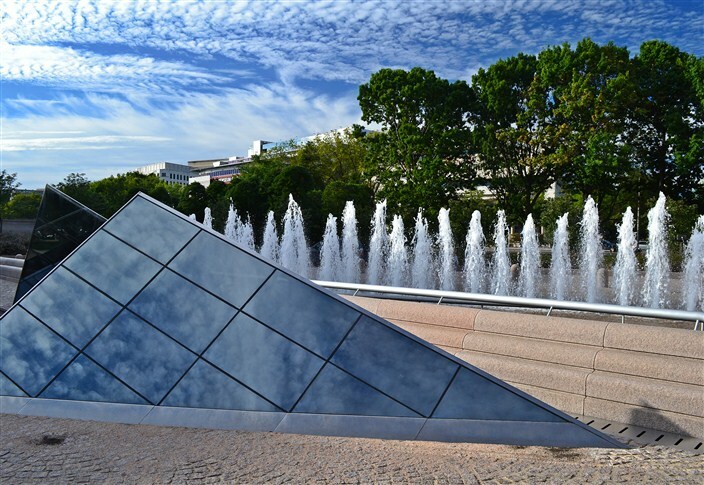 In our last article we concentrated on D.C. as the city of monuments. 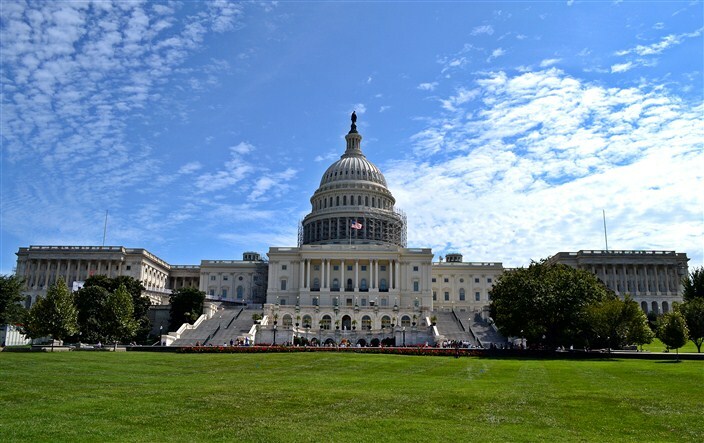 This time we’ll explore some of the city’s other famous attractions: The Smithsonian Museums, The Capitol Building, that small house on Pennsylvania Avenue where the President hangs out, and a few other places as well. 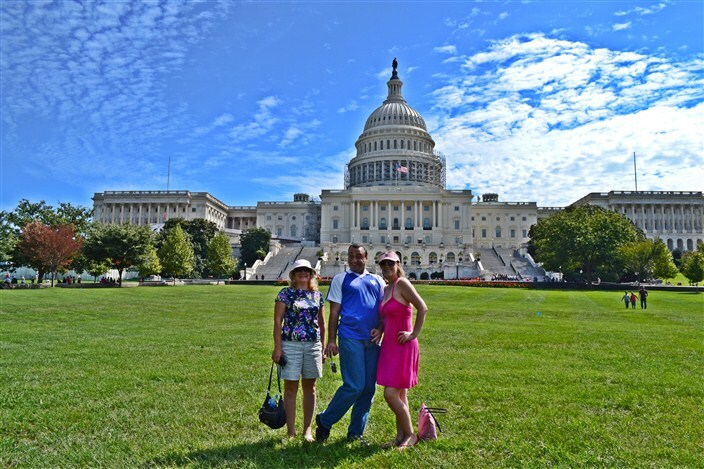 One of the great discoveries we made during this, our first ever visit to the nation’s capital, was what a great city Washington D.C. is for walking. Well, at least the city center where all the major attractions are. I can’t speak to the rest of the city which, let’s be honest, suffers not the greatest reputation for safety. But if you’re intending to concentrate on the core, it’s easy enough to see it all on foot. In fact, I would recommend it. Whether you’re taking the Metro into town or driving in from elsewhere and parking, there’s no point attempting to drive from point to point within the city center as you would spend most of your day fighting traffic and trolling for parking spaces. So lace up your walking shoes and hit the pavement. If you’re a museum lover, possibly your biggest problem will be deciding where to start, as there is a true abundance of choices. It really comes down to personal preference and in what area your interests lie. 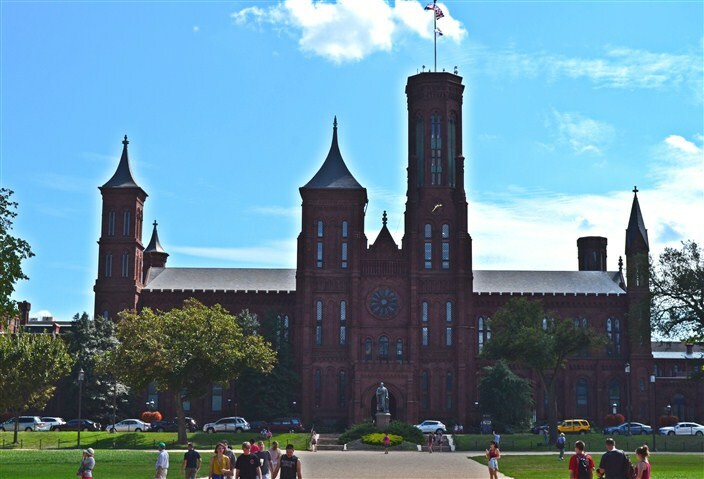 But for breadth of material there is nothing to match the Smithsonian Institution, which is of course several separate museums all under the broad Smithsonian banner, with many of them located along the National Mall literally steps from one another. 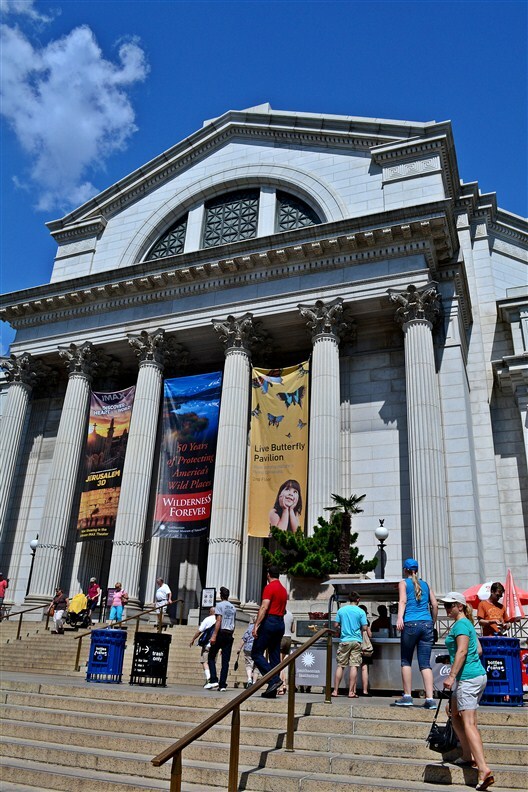 We began at the National Museum of Natural History. 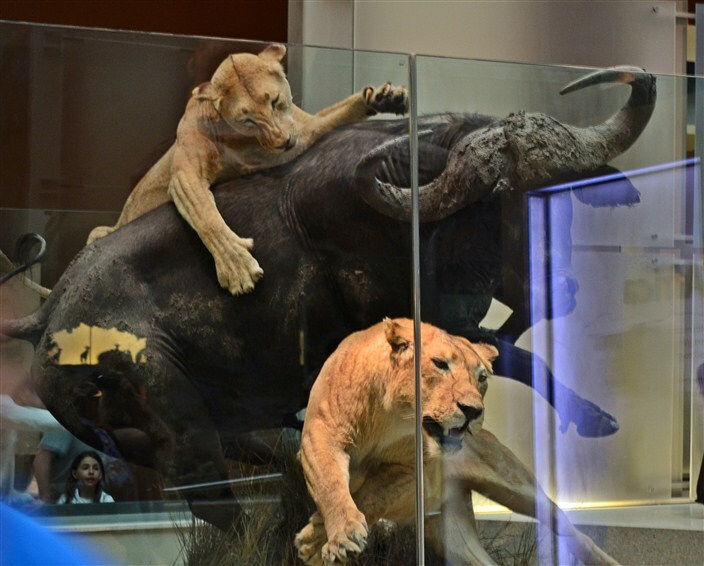 Among this museum’s many world famous attractions are the Hope Diamond, the Hall of Human Origins, massive dinosaur reconstructions, and about 100,000 other things to see. Many of them are interactive so the kids can get “hands on” which is a great boon for them (and their parents). 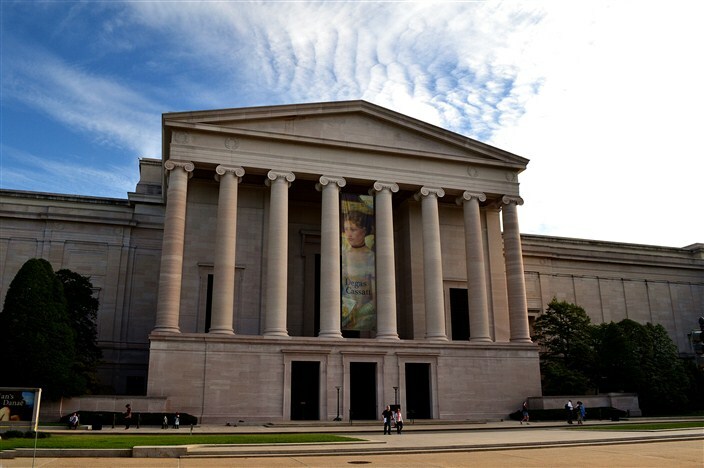 I remember as a child going to the big museums in Chicago with my parents. It was fun and fascinating but ultimately frustrating to merely stand and look and not be allowed to touch anything. We found the Hope Diamond to be, um, really big. And sparkly. Honestly, I’m not the best person to comment on large, shiny pieces of jewelry. Okay, it’s the world’s largest diamond. But you could toss it on my kitchen table next to a glass replica and I doubt I could tell the difference. It reminded me of visiting the Louvre in Paris and going to see the Mona Lisa. Everyone gathers round and gawks and takes their snapshots of the famous lady, but I was rather underwhelmed and derived greater pleasure from seeing many of the lesser-known items and the corresponding lack (relatively speaking) of camera wielding hordes surrounding them. Same here. I actually found many of the other jewels and rocks in their massive collection much more beautiful and stylishly crafted than the Hope Diamond. But hey, that’s just me. 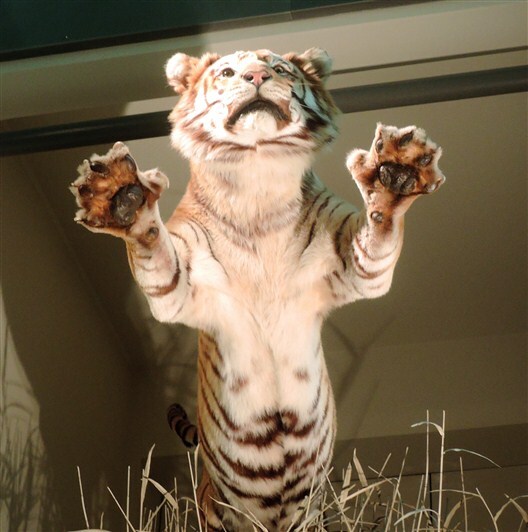 Did I forget to mention the best thing about the Smithsonian Museums? They are all FREE of admission charge. Funding comes from a combination of the Institution’s own endowment, private and corporate contributions, membership dues, government support, and revenues from concessions and licensing. You just walk in off the street, go through the ubiquitous security check at the door and you’re in. Stay as long as you want. Considering the quality, rarity, variety and mind-boggling abundance of items to see, there really is nothing else that compares in the entire country, perhaps in the whole world. Add in the FREE factor and it becomes the best deal ever. 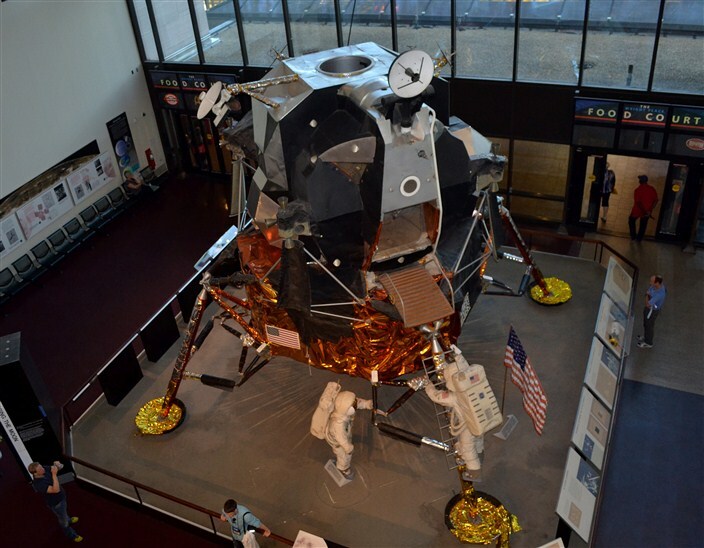 Our next stop was the Air and Space Museum, probably my favorite of the few we had time to visit. 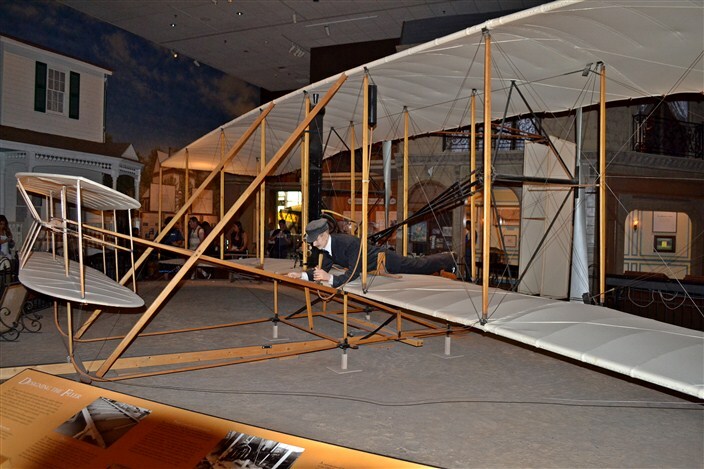 Here you will find such famous items as the original Wright Brothers 1903 flyer, Lindbergh’s Spirit of St. Louis, Yuri Gagarin’s and John Glenn’s space suits, the Apollo 11 command module, and a simply amazing smorgasbord of original and replica airplanes from every age, many of which you are able to board and walk through. 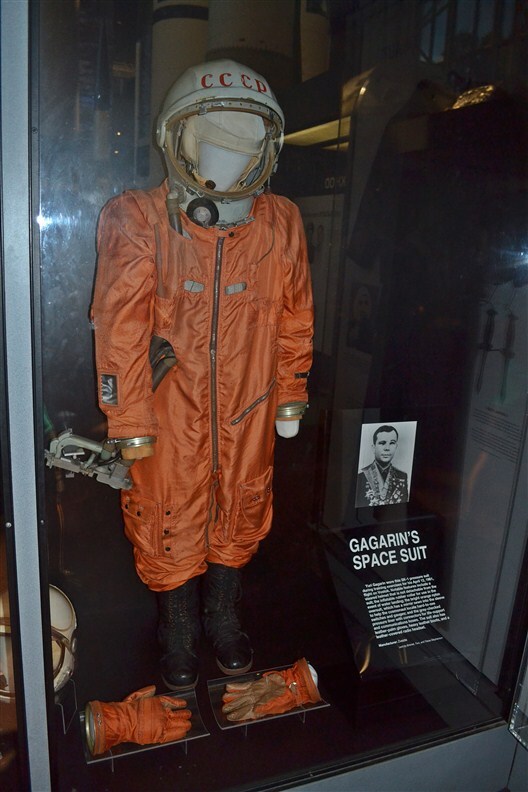 Fabulous stuff for anyone who is a space and/or flight buff, but fascinating and broad-ranging enough to interest even the casual layman with no special interest in the field as well. 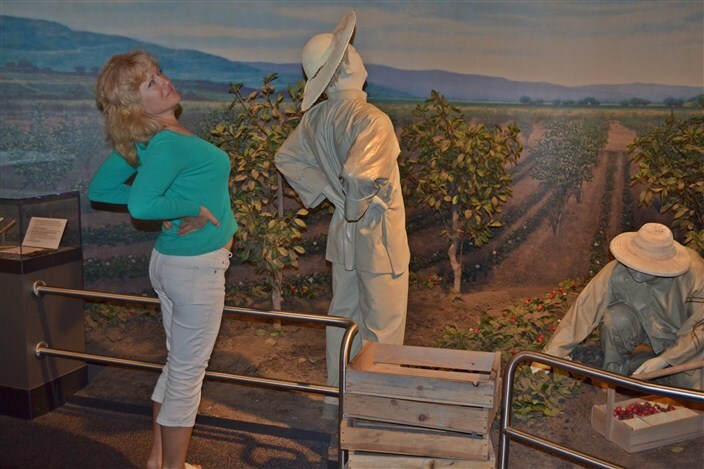 Next up for us was the American History Museum. For me, the biggest highlight here was viewing the original Star Spangled Banner, the actual flag which flew over Fort McHenry and inspired Francis Scott Key to write the song which eventually became the national anthem. It is a huge piece of cloth, tattered and faded with age as you might expect, and kept in a darkened room to preserve what’s left of it. 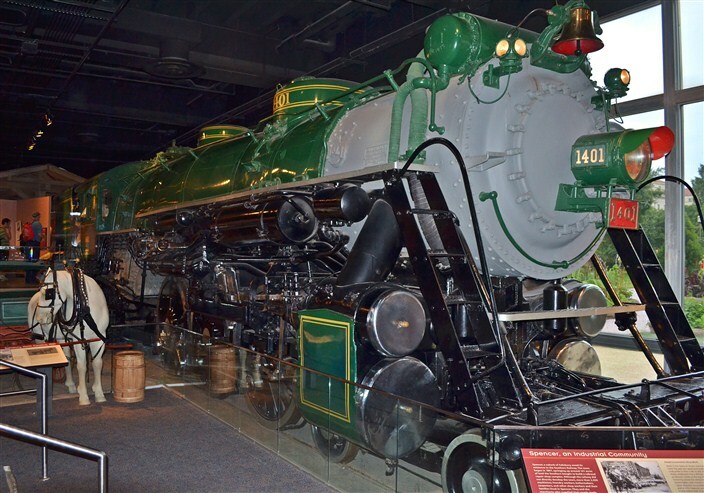 The museum’s Transportation Hall was a lot of fun, featuring such varied items as a 1903 Winton, the first car driven across the United States; a Chicago Transit Authority “L” car; a 199-ton, 92-foot-long Southern Railway locomotive; a 40-foot stretch of the famed Route 66, and many more. There are also huge exhibits on the Civil War, the American West, and an entire gallery devoted to the American Presidency. 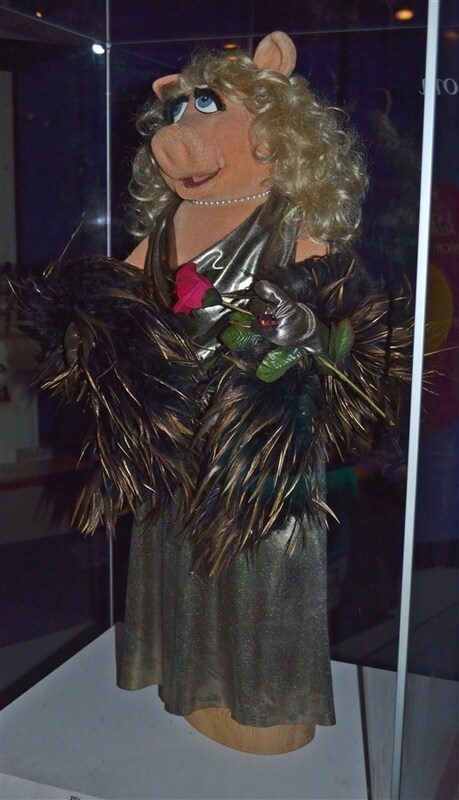 The latter features a massive collection of Inaugural dresses worn by First Ladies of the United States. I noticed this gallery was filled mostly by women with a distinct absence of men. Just an observation. 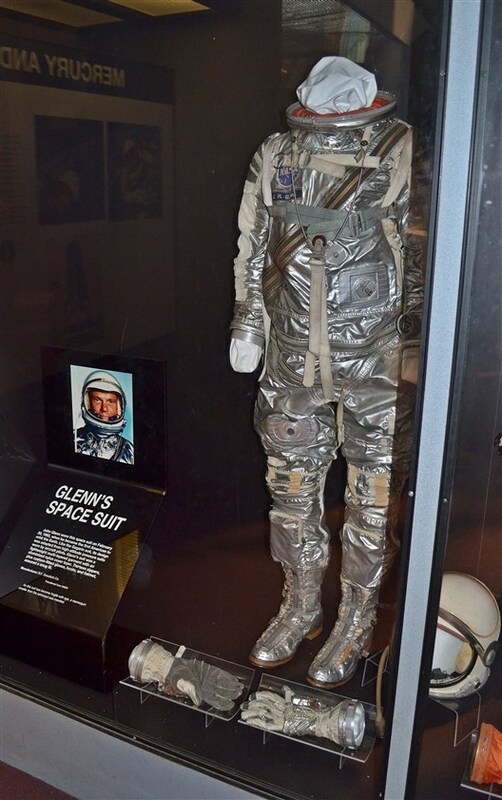 The rest of the museum features a truly eclectic collection of the famous, the odd and offbeat, and occasionally puzzling items all thrown together, including a surprising amount of pop culture paraphenalia. 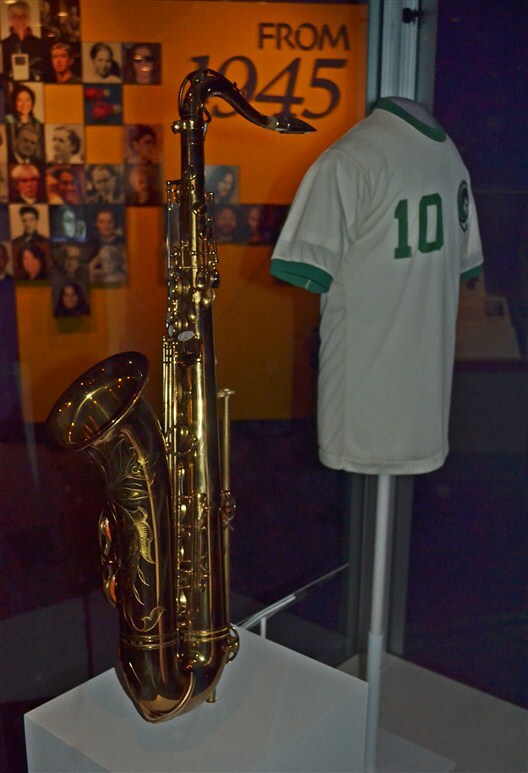 Where else are you likely to find John Coltrane’s saxophone in the same glass display case with Pele’s New York Cosmos number 10 soccer jersey, and a few steps away…Miss Piggy of the Muppets? Speaking of muppets, no trip to D.C. would be complete without a visit to the Capitol Building and the White House. Unfortunately, through bad timing, we weren’t able to actually go inside either one of them. 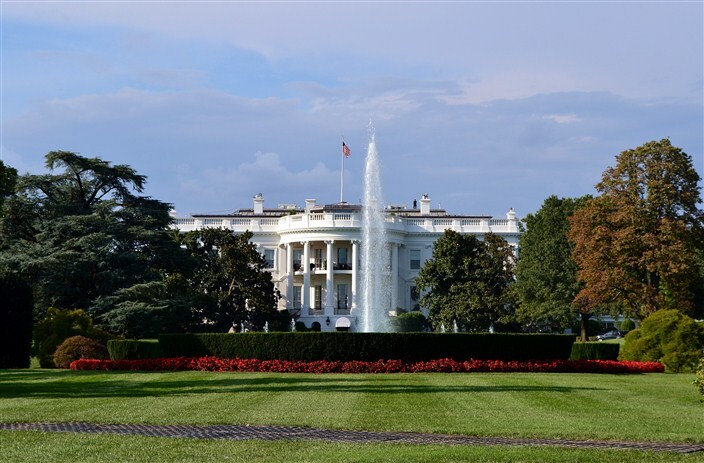 Gaining access to the White House these days is not easily done, unless of course you simply scale the fence illegally or fly your gyrocopter in and land on the lawn. But then all you’re going to get is an inside tour of the Washington D.C. jail system. We came to the Capitol Building on a Sunday and so couldn’t get inside to view the Rotunda or the chambers or anything for that matter. But it’s still an iconic and impressive piece of architecture to view from the outside, and like all of these places it’s easy to find along the National Mall, at the opposite end from the Lincoln Memorial. 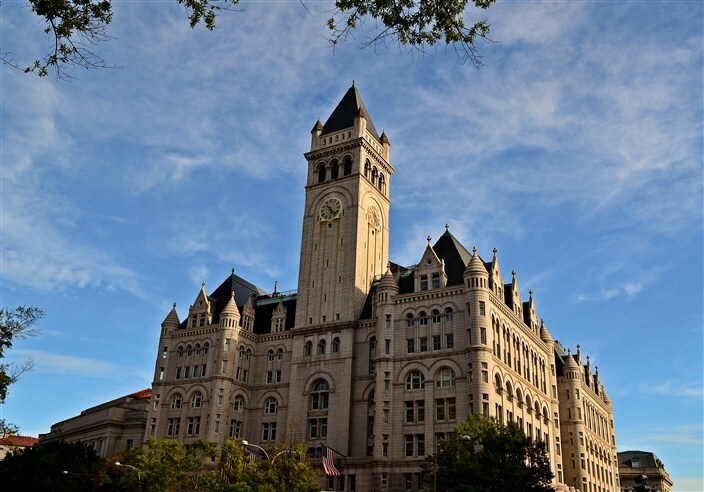 There are, of course, many other locations of great interest in the D.C. area well worth your time and attention. As I said earlier, it really depends on how much time you have and where your personal interests lie. For us, the time factor was a limitation and kept us from visiting many other spots we would have seen given more time to do so. It’s easy to lose track of time when you’re covering this much ground and getting immersed in the wonders inside the museums and galleries. Ideally, I would recommend one museum a day, but realistically many people don’t have that luxury. We didn’t either, but the great thing about it is none of it’s going anywhere. Hopefully we can get back again sometime and catch all the stuff we didn’t have time to visit on this go-around.